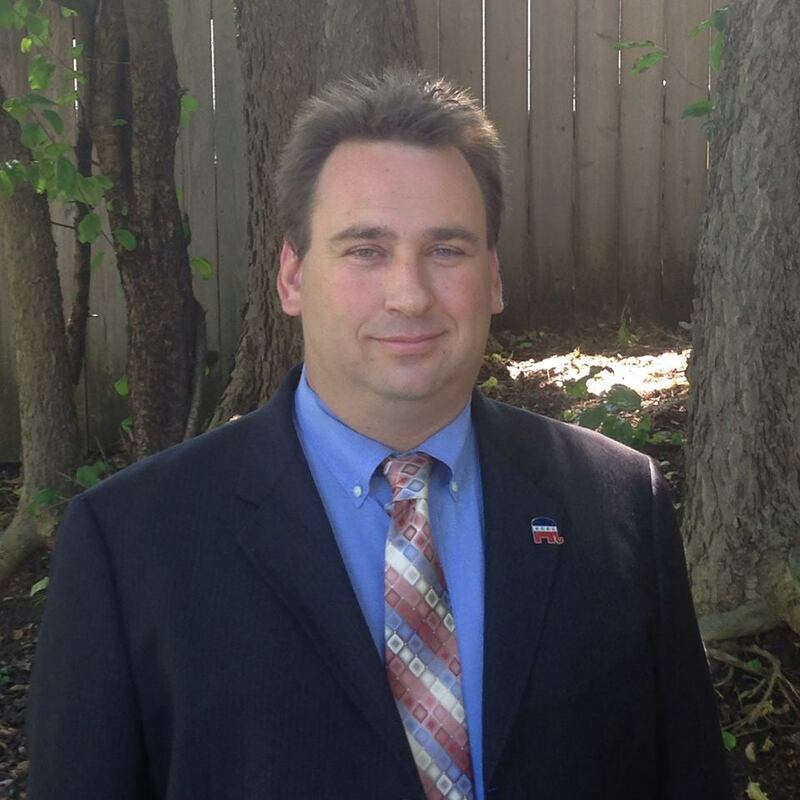 Dan Koukol has 20+ years of experience in the Repossession / Recovery / Finance business. Dan and his team have trained many clients through the years - financial institutions (banks, credit unions, etc. ), car dealerships, loan companies, and other recovery businesses. Dan and his team have also trained many manufacturing companies that sell and finance their own product from medical devices to aggregate (mining) equipment throughout the United States. When you need comprehensive debt recovery training, you need Midwest Lenders Services. Contact us today to learn more about how we can help you, or browse our site to find out more about the specific services we offer.